* Originally Published in the October 2009 issue of Chalk Magazine. I can’t believe I forgot to post this here! I think this might be the only trip I’ve been on with Kim and Mj. I saw their photos when they visited and I INSISTED that they go with us too! The world conspired and in 2009, we were able to go together! Awesome, awesome trip! We should do it again!!! Thanks Kim and Mj for sharing Mati with me! You’ve heard about Bohol, Palwaan, and Boracay; but have you seen Mati? I fell in love with a place I never knew existed. My Davao based friend Mj posted photos of her trip to Mati in Davao Oriental and I was perplexed. Where in the world did that beautiful place come from and why haven’t I heard about it? Mati found its way on my hit list. Soon after, a work trip gave me the liberty to have a few days off making my Mati dreams come true. 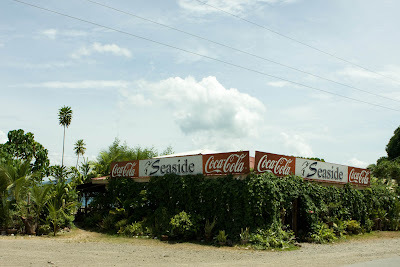 It is a town in Davao Oriental approximately 2.5 hours away from Davao City. Before heading to our home for the weekend, we stopped by the town proper for a feast at Seaside Restaurant. The façade maybe daunting but the food was absolutely good at fabulous prices. 500 grams of Inihaw na Tuna Panga for less than P300! We ordered food that could feed an army but wouldn’t cost you an arm and a leg – perhaps just a toe. Mati has a bunch of beaches and resorts but with the help of Loloy Zuasola of the office of Gov. Malanyaon, Mj hooked us up with Kanakbai along Dahican Beach. It’s not a resort but a beautiful house for rent that is even bigger than my house in Manila. It can comfortably fit 12 and can even house 20. 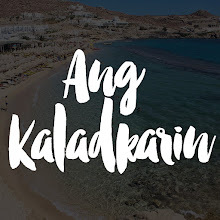 A lot of foreign tourists have hit Kanakbai before us Pinoys. The owners share that foreigners hear about Kanakbai through referrals and the website. Make sure to hit the grocery to stock up beforehand since food doesn’t come with the house. 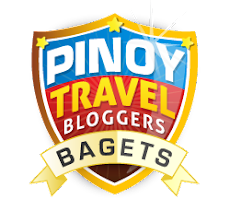 There are other resorts in the area but don’t expect a lot of choices since Mati hasn’t been developed into a full blown tourist area. We were greeted by the smiling sun as well as the blues and green mixed in the water. We 4 girls had Kanakbai all to ourselves that weekend adding to the allure of the place. 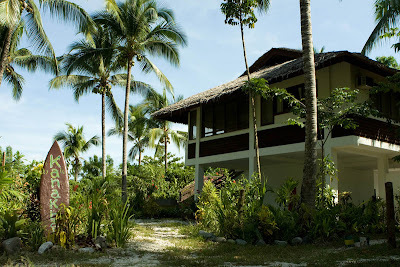 We felt pampered -- we had our very own vacation pad. The shoreline reminded me of flour and the shallow part of the water showed speckles of rocks. Further down the stretch emerged a flatter beach ideal for skim boarding. It was going to be a beautiful day. Armed with our bikinis, sun block and cameras we hit the beach. It was a quiet walk down the stretch and we saw a few houses, a school and a lot of coconut husks since the area is right at the heart of a coconut plantation. We settled in and spotted the locals skim boarding and playing soccer by the shore. Skim boarding is second nature to most of these boys; they make it seem as easy as walking. Unlike the even surface of Boracay, the shoreline was slopped making skimming extra challenging. The kids were crashing into the waves with their skim boards very reminiscent of surfing. Only to find out that Mati is actually a fabulous surf spot from November – March. The Mati sunset was unbelievable. It was saturating right in front of our eyes. It seemed like every second we stared at the sky, it would get more and more colorful. The water on the other hand was a first for me. I expected the water to look gray as the sun bade us goodbye but interestingly, the water kept its luster. It kept its shades of indigo, green and even showed a spectrum of purple near the horizon. How could you not love it? 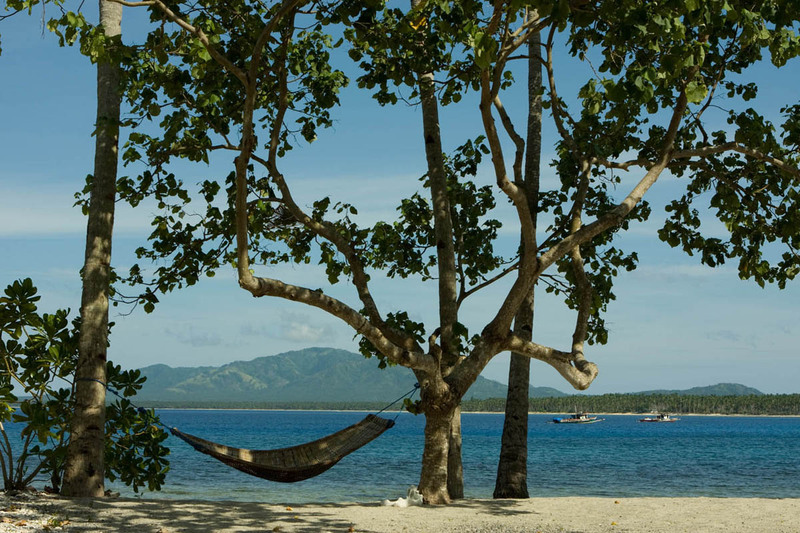 The beauty of Mati is its ability to slow down time and engulf you in its wonder. The weekend felt like life paused for us to relax and have fun. All the worries melted away and we were recharged. We vowed to come back since a weekend was not even close to unmasking the wonders of the place. There’s still Barret Beach to stay at, the Bonsai Mountain to trek and much more. Mati gives taking a “break” a new meaning. 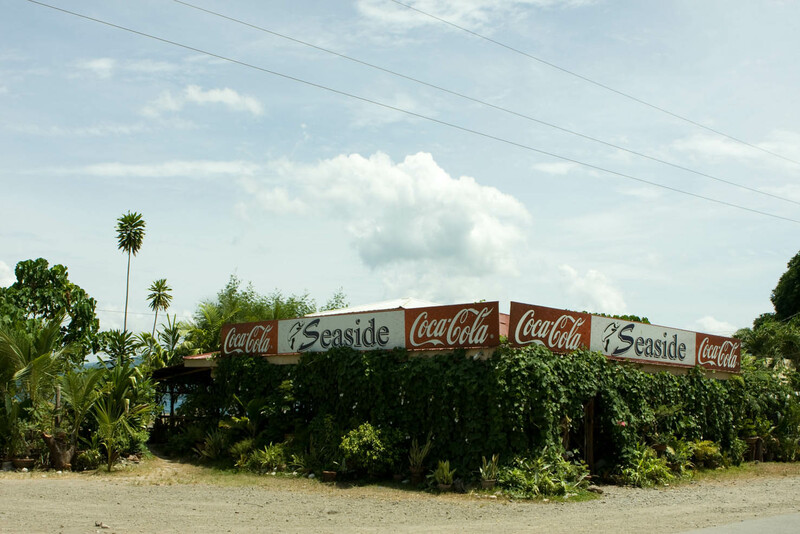 Grab your barkada and head here for the sembreak. Who knows, you may also get bragging rights in unearthing this wonder to your friends. Go to the Davao Ecoland Bus Terminal and take the Bachelor Express bus going to Mati. P280/way though the trip will take 5 hours. For Public Vans, head to terminals at SM, Gaisano Mall and Victoria Plaza. P200/way for a 2.5 – 3 hour travel. Get off at the Mati Public Terminal. From there, take a habal-habal (motorcycle) for P30/person to take you to Kanakbai. Contact Bert Vergara at 0916-3945551, P2500/day. Get in touch with them for round trip transfers from Davao City, pick up from the Mati Public Terminal or whichever portion of the travel you’d like assistance with. - Whole Area/Establishment will be for the exclusive use of the lessee.